Singer and instrumentalist A?cha Redouane specializes in the art of Arabic singing, Sufi poetry and song, and Amazigh (Berber) musical styles, along with jazz, blues, and Western classical music. An internationally recognized Moroccan diva, of Amazigh origin, A?cha Redouane has revitalized the Arab music school of Nahda and art of maq?m through the ensemble Al-Adwar, which she founded in Paris with the Lebanese composer and percussionist, Habib Yammine. 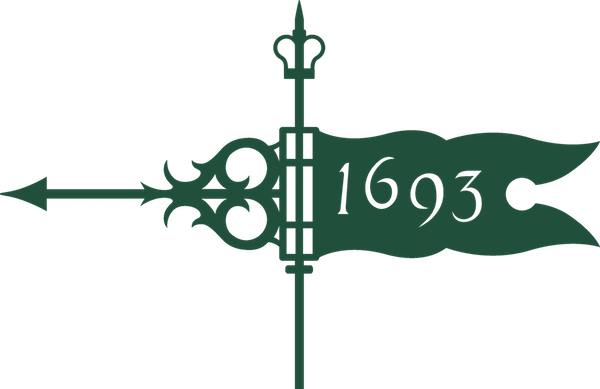 With a very rare and exceptional voice, Redouane, also q?n?n player, commands an extensive, Arabic classical music repertoire and has recorded numerous albums on the labels Diapason d?Or, Choc de la Musique, and Classica. Originally from Lebanon, Habib Yammine is a percussionist, ethnomusicologist, composer, and educator. His doctoral dissertation concerns the music of Yemen, and he is the author of several articles on various aspects of Arab music. A master percussionist, performing on riqq, daff, and darbuka, Yammine has a profound knowledge of the rhythmic and musical traditions of both the Eastern and Western Arab world (the mashriq and maghreb). He is a veteran of university teaching and regularly participates in colloquia, seminars, and master classes in Paris and elsewhere in Europe. 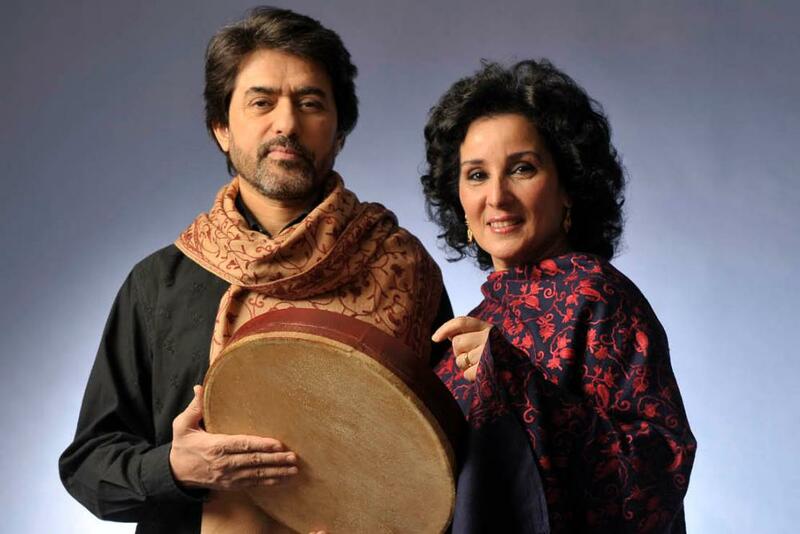 Together, Redouane and Yammine perform internationally and have recorded several albums of both traditional repertoire as well as original compositions based on Arabic Sufi poetry. Experienced with the art song repertoire and discipline of Sufism, Redouane and Yammine dedicate their art to interculturalism and spiritual/musical dialogues for peace.